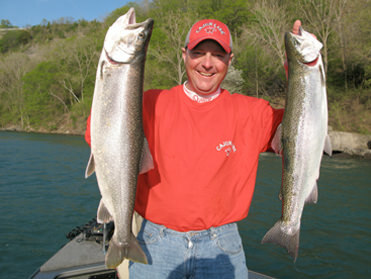 Sportfishing on the Niagara River, Lake Erie and Ontario for Smallmouth Bass, Trout, Salmon, and Walleye. 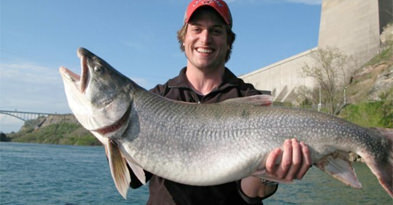 Charters are available 12 months a year. Choose from the links below for more details.